Have you ever wanted to be an author? Jessica Yu can tell you all about it! 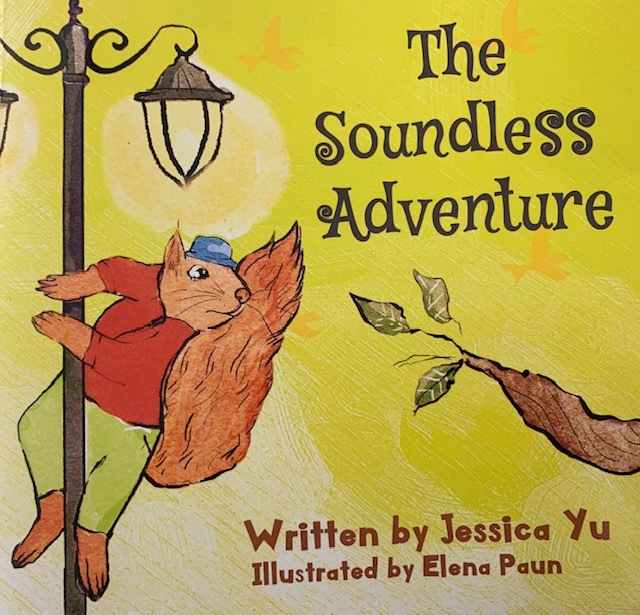 Jessica is a local fifth grader who has published her very own picture book, The Soundless Adventure! She will read her book aloud, and answer questions about how she wrote it.